I agree with this fashion guru. The same rules apply for the home. Obviously, if there is no budget to adhere to, why not go all out?! In reality, we know for the grand population that is not the case. There are many ways to spruce up your home while staying within a designated budget. Of course, like in your wardrobe, good shoes are the important staples that you should allow yourself to splurge on. For your home, the foundations of each room should be also considered an investment for the long haul. I will explain how you can decorate what is considered to be the single most important room of the home with the staple pieces that should be the splurge-items, along with how you can liven up any environment to fit any style prerequisite, all while maintaining the budget that has you sitting pretty! The living room is where most individuals and families alike spend most of their time while at home. The living room is a place for relaxing, shmoozing, entertaining, napping, catching up on your favorite tv shows and sometimes dining too. It is a place where you can sit for hours, catching up with family and friends, or snuggle up with a loved one with a blanket and watch a romantic movie. With the endless opportunities to make use of the living room, you want to make sure it is a place you are first and foremost, comfortable, and also that it serves the purpose and utility you desire. Always start on the outside and work your way in. You have to consider your largest items first. 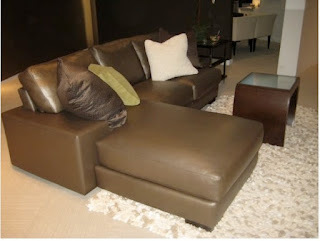 Definitely the first piece to consider is a living room sectional or sofa, love seat and chair. 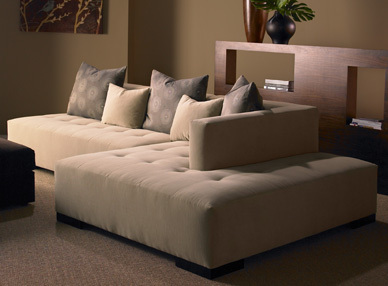 For the more traditional consumer, you may be inherent to the sofa / love set-up. For the more contemporary home, you would probably lean more toward the sectional which has been the go-to conversational piece of choice for most of our clients over the past few years for their home. 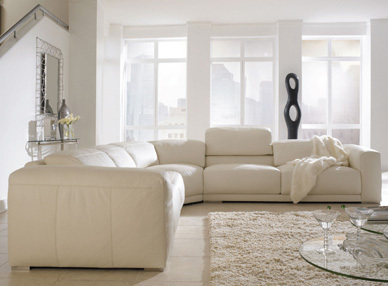 Our friends at American Leather had a great post recently on the advantages of sectionals and what has made them so popular. You can read more here on their incredible blog! With the options you have today, you can select furniture with incredible quality, style, detail and most importantly comfort in the living room furniture category. Like a luxury handbag from Italy, you can find the same quality and style you expect and are familiar with in a beautiful and elegant sofa or sectional from Italy. Our partners at Gamma International are known for their expert craftsmanship, attention to detail, quality and fine embellishments like zippers and heavy needle stitching. These extras that are often used in the fashion world, are now favored by clients as a way to add uniqueness and personality to their furniture. 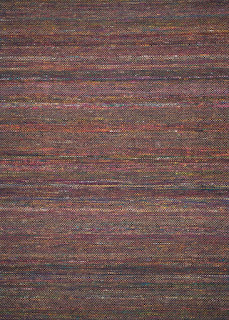 According to Gamma "STITCHING: here is where our art comes to life...here is where BIG, THICK, ELEGANTLY BALANCED and TASTEFULLY positioned stitching becomes part of your final product...For us the stitching is not merely a detail, it is the vital part of our design that describes our strength..Our being different from anyone else! 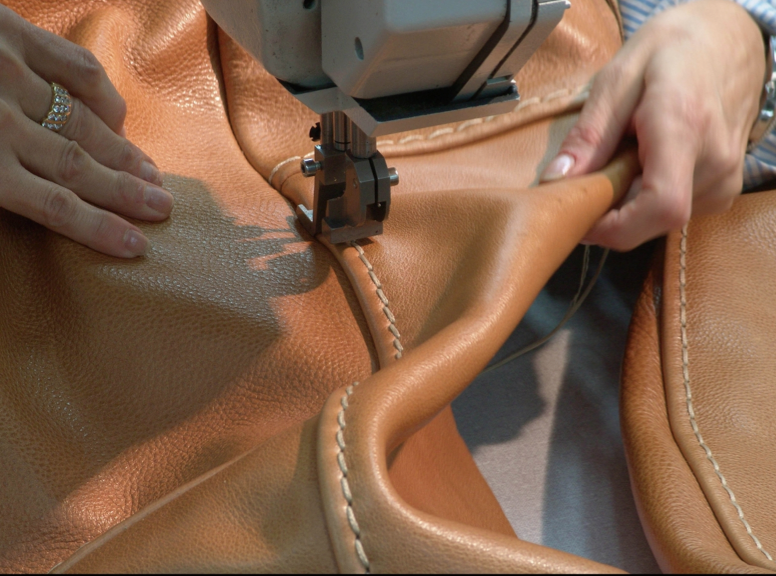 Our sewing machines are top of the art in terms of technology and our ladies know how to handle every little inch of leather! You may think is easy...but try to sew together hides 4 millimeters thick..Then you will understand.. "
Thickness of leather, 4mm all the way at the bottom. There are many configurations you can choose from on any of the sectionals we offer at Wasser's and we are happy to help you find and build the perfect combination that fits your specific needs. 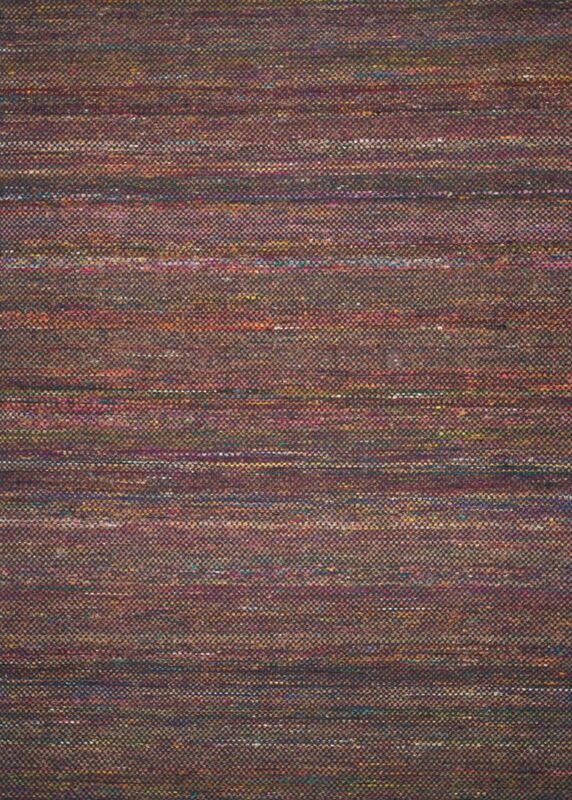 Remember, they come in all shapes and sizes, all colors, leathers and fabrics galore, in all price ranges. Come in and visit and we will show you what is the best way to start with the perfect staple item for you to create the living room of your dreams. The next thing you will want to focus on is your accent pieces, or as I like to call it... ACCESSORIZING! My absolute favorite part of putting a room together. 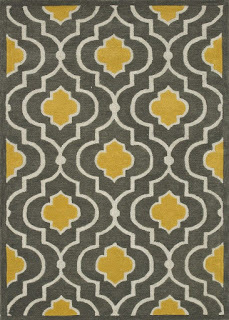 You can begin with an area rug, and then start your layering within. 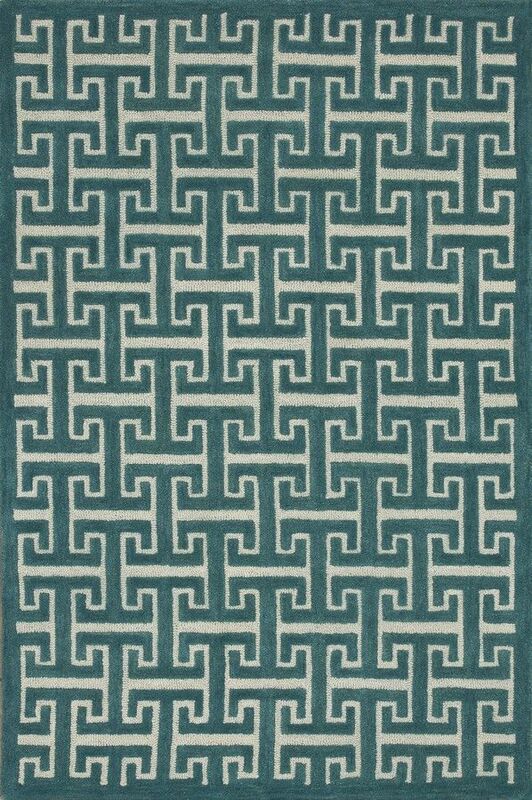 You will want to remember to consider size, proportion, pattern and color when selecting your rug. 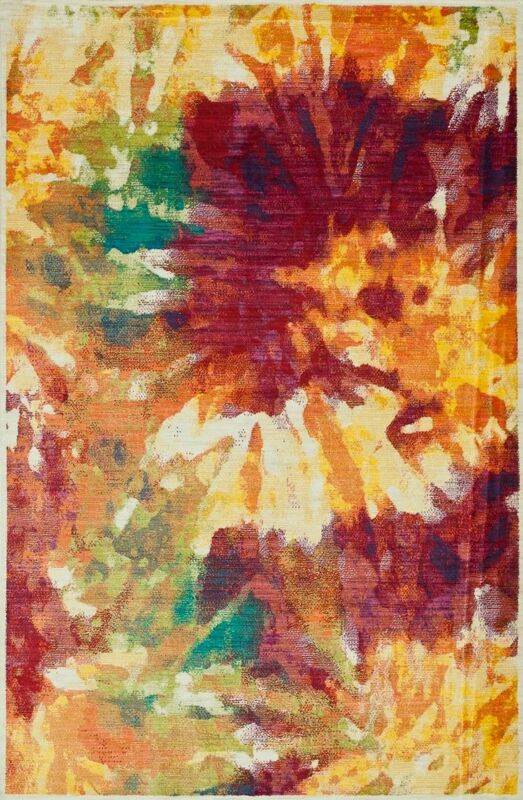 In our showroom we have an extensive selection of area rugs and we can assist you in coordinating the perfect texture, size and color combination to suit your style. 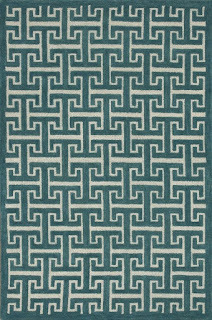 Some area rugs on my hot list lately are anything with hair-on hide, ikat patterns, chevron, mod geo's, soft textures, but all done in a subtle, understated way in order to not over power a room. If you are going with all neurtals for your larger staple pieces, don't be afraid to use a more bold and daring rug with a pop of color to brighten and liven up your living room. 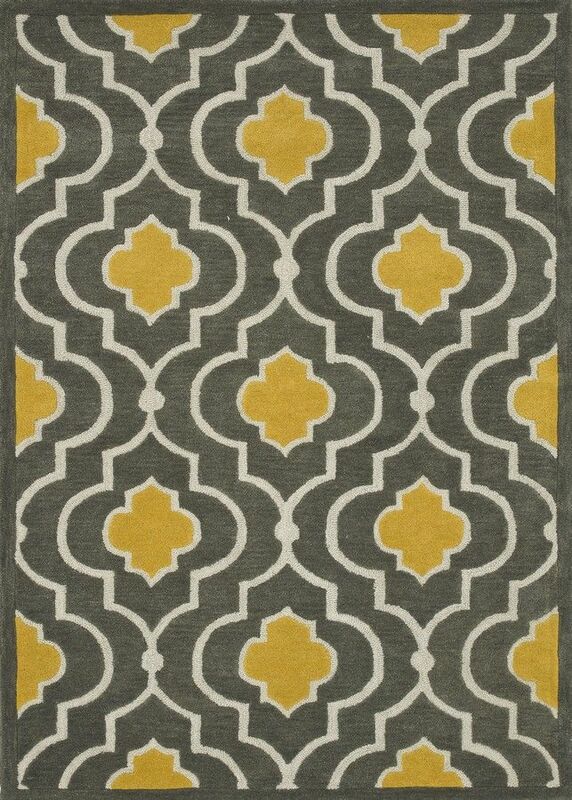 Once the perfect rug for your space is selected, you can move on to wall art, occasional tables and lighting. As you get into any decorating project, whether it is large or small, initial or re-decorating an existing place, be sure to take things one step at a time and try not to get overwhelmed with the big picture. Stay focused, make a to- do list and cross things off as you go along. Remember, we are here to assist you with any need you may have, no matter how large or how small. Feel free to share your ideas with us and we can help your dreams become a reality within any budget. You can check out and follow our Pinterest boards HERE for ideas and inspiration and even pin along with us your favorite products for the home. Wasser's has recently launched it's own community driven board called "Home Fashion" where we and our fellow pinspired pinners, share the furniture we love. If you want to join in the excitement, please send me and E-Mail with Pinterest in the subject line and include your pinterest name and I will invite you! Hi! I could have sworn I've been to this site before but after going through some of the articles I realized it's new to me.